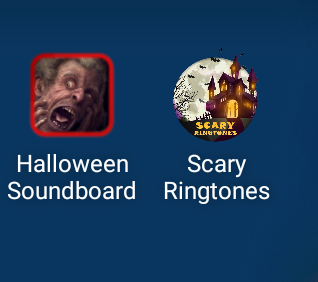 This week I was preparing my lessons and I found two apps with Halloween sound effects. It is very simple to use. You just have to click on the sound you want. There is a list of various creepy sounds. 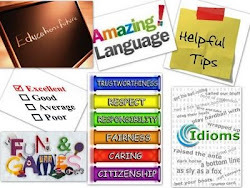 My students had a lot of fun. I used for story telling and my students were in charge of the creepy sounds. I highly recommend them. You can see the names the ones I chose below.